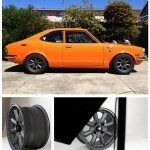 Enkei has another light weight wheel coming for 2013 using their MAT Manufacturing process: the Enkei Kojin. 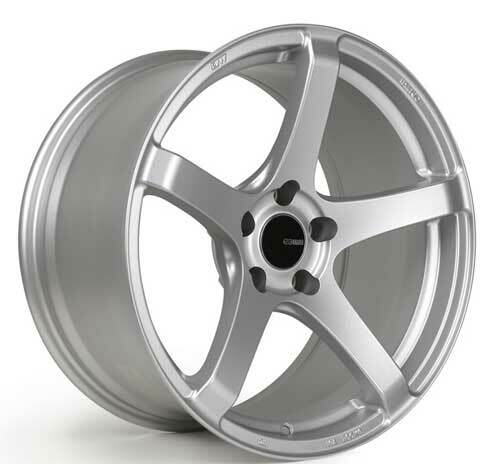 The Enkei Kojin is a concave face 5 spoke wheel that is both strong and light weight and will be good for track or street. 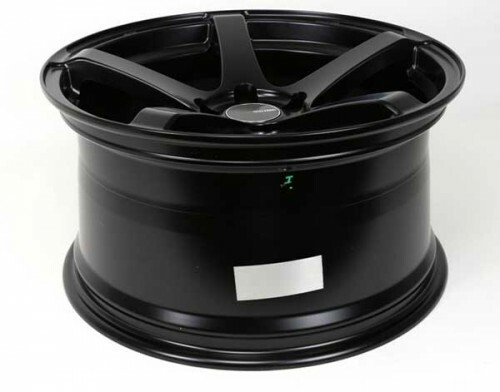 “The Kojin takes the traditional 5-spoke design and adds just the right contours to give it an aggressive tuner look. 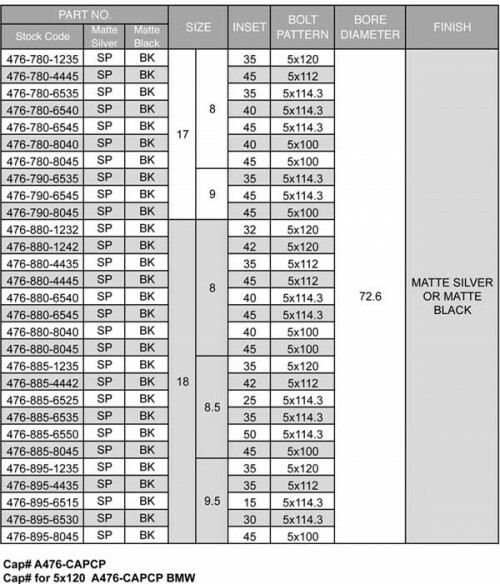 The Kojin is built using Enkei’s original MAT technology to achieve the ultimate in strength and light weight. 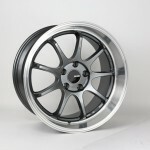 The Enkei Kojin is where art and science meet to create the next big step forward in aftermarket wheels.